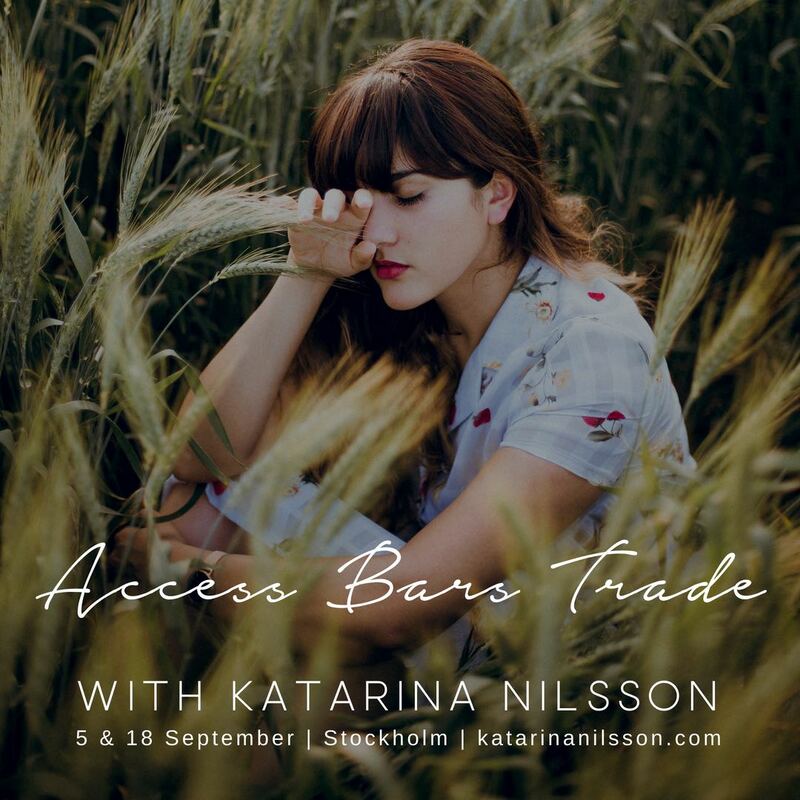 Welcome to Access Bars trade on Kvarngränd 10 in Nacka! You can choose to trade Bars or to just receive a Bars session. hello@katarinanilsson.com or +46 70 545 55 00. Once upon a time there was a young ambitious talent in the name branding business who just kept running until she finally hit the wall. Tormented and confused from depression she felt like she had nothing left to give and even less to look forward to. Today, It’s hard to believe that person was actually me. My name is Katarina Nilsson and I offer business development classes and coaching around the world for groups and individuals – anyone who seeks to make a positive change in their life and career. By challenging status quo and the stereotypical point of view on business, I present a whole different perception. One that hopefully will make your journey so much more joyful! What I can do is to provide you with the right questions.